Seville, with its 700,000 residents, is the capital of the region of Andalusia and the fourth largest city in Spain. 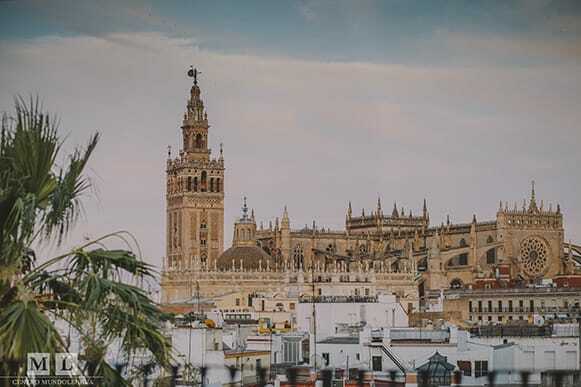 Enjoying culture from the Romans, Visigoths, Muslims, Jews, and Christians, Seville has become one of the world’s richest cities in history and tradition. 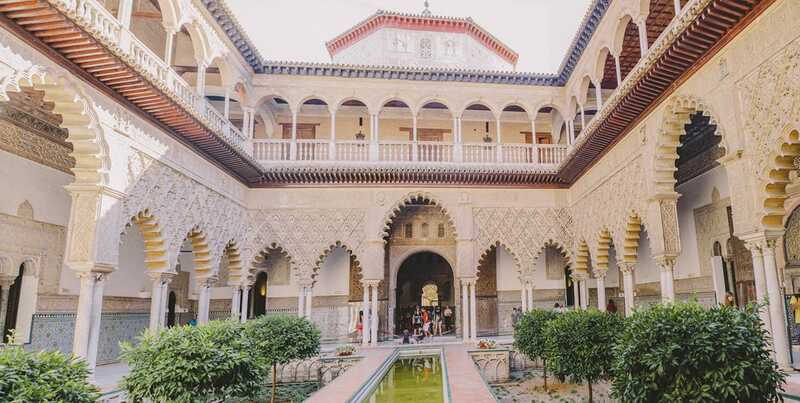 Its Moorish palaces, narrow cobblestone streets and beautiful gardens remind visitors of centuries past. 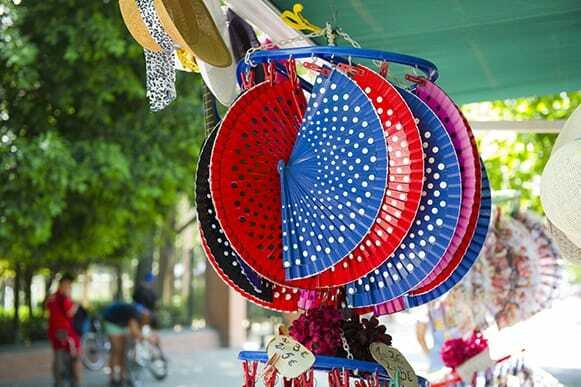 Its lively street-life, colorful fiestas and friendly people offer a warm welcome. 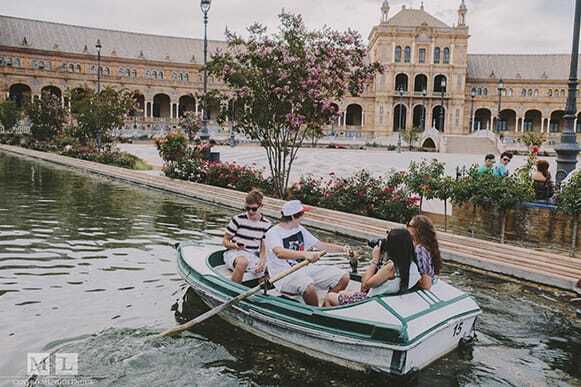 With its festivities (The Feria de Abril, the passionate Semana Santa), flamenco shows, tradition of the tapeo, bullfights and orange blossom smells, Seville represents the essence of Spain. 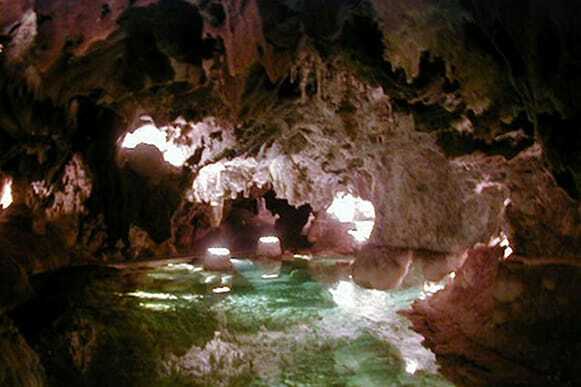 Other places worthy of a visit include Marchena, Utrera, Osuna, Cazalla de la Sierra and Ecija, among many others. Renowned for its natural richness and where visitors can do a lot of outdoor activities, such as hiking, rock climbing, cycling, horse riding, etc. Picturesque town outside of Seville. 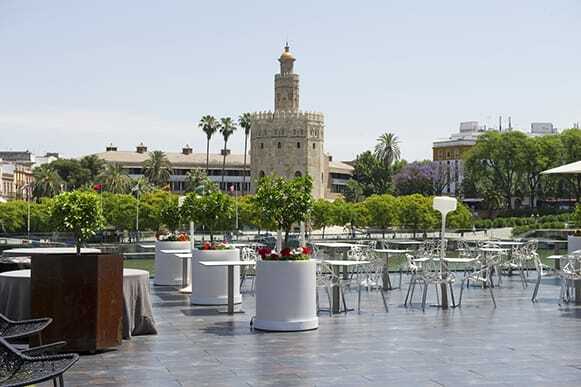 It has a beautiful 15th century tower built in imitation of Seville's Giralda. 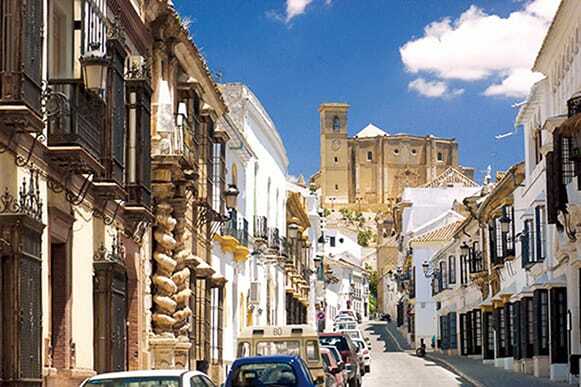 The city has numerous churches, palaces and fortresses, namely the Arab fortress and the Alcazar del Rey Don Pedro. 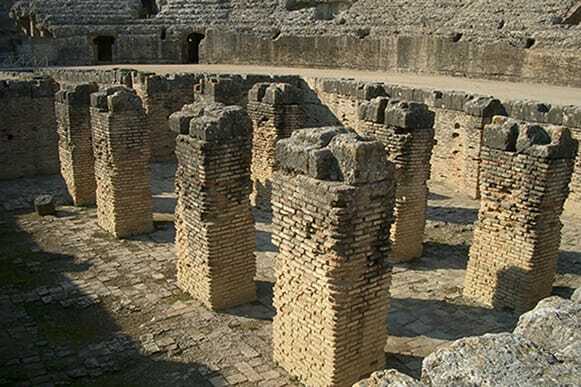 Italica is a city 9 km northwest of Seville, birthplace of the Roman Emperor Trajan. The amphitheater that could seat 25,000 spectators in the past is the most important site of the ruins. Visitors can also tour the ruins of the houses, public housing and various objects of arts. In the heart of barrio de Santa Cruz, visitors can enjoy a luxurious Hammam experience in a beautiful historic complex that was the site of some Arab baths in the 16th Century. 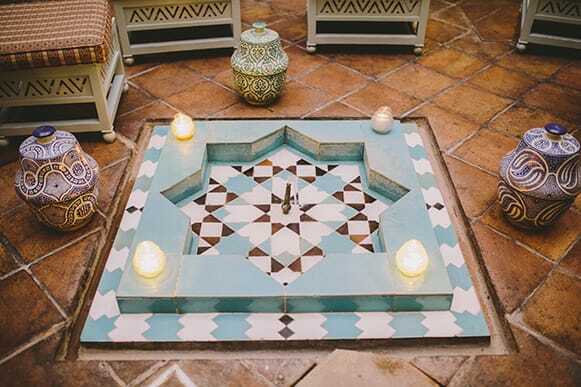 The Arab baths offer first-class pampering and treatments. 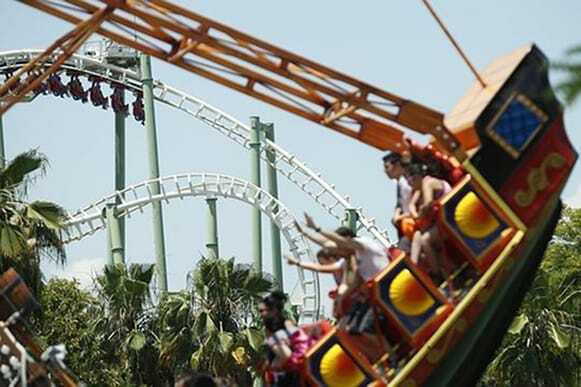 Very close to the city center, Isla Mágica is a theme park featuring many attractions, such as roller coaster, rides and cinematic shows. It is themed around the discovery of America. It also features a new aquatic park with wave pools and thrilling slides. With its one million visitors, the Feria de Abril is the biggest and most colorful of all Spain’s ferias. It usually takes place two weeks after Holy Week. Festivities of this annual fair begin at midnight on a Monday with the ceremonial lighting-up of the fairgrounds and continue during all the week until the following Sunday. Most of the 1.000 “casetas” decorated with multicolored paper lanterns and made of brightly colored canvas are private and belong to families, groups of friends, companies, clubs or associations. The women all wear beautiful flamenco dresses with mantilla (hair comb), mantón (shawl) and fan. Friends and families spend the whole week dancing Sevillanas, and sharing traditional Spanish tapas and drinks. 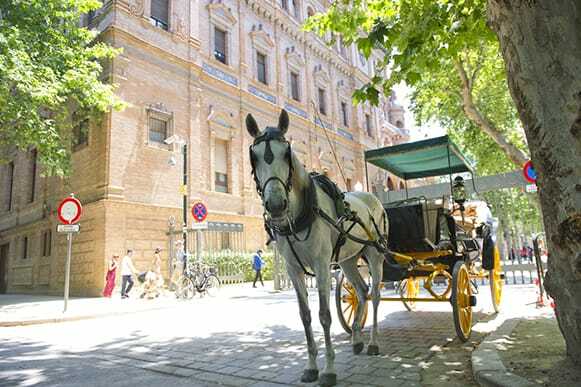 Horse decorated carriages make their way through the city and fairgrounds, transforming Seville into a magical city. 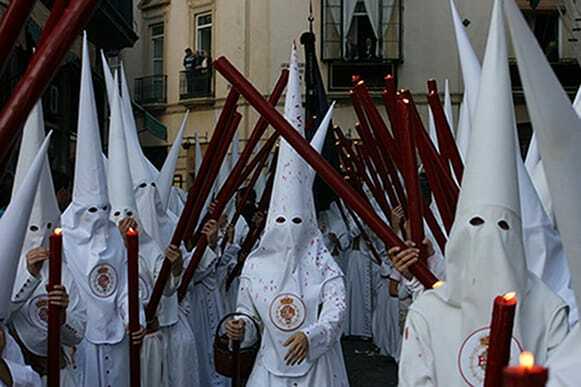 The Semana Santa of Seville is the most important Holy Week in Spain. Taking place during one week, it consists of 58 processions in which enormous “pasos” representing the Christ and the Virgin are carried around the streets of Seville by “Costaleros”, followed by Nazarenos and drums. The processions are organized by religious brotherhoods also known as hermandades and cofradías. Each brotherhood sets out from its church and has an established route before returning to its church. During Holy Week, the city is crowded with residents, as well as Spanish and international tourists. Together with Ronda, Seville claims to be the home of bullfighting. 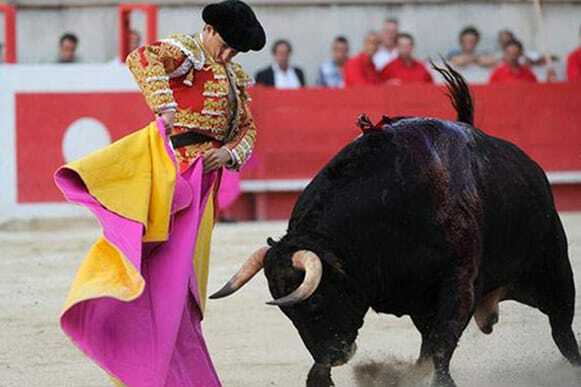 The city is one of the most important cities for bullfighting in Spain. 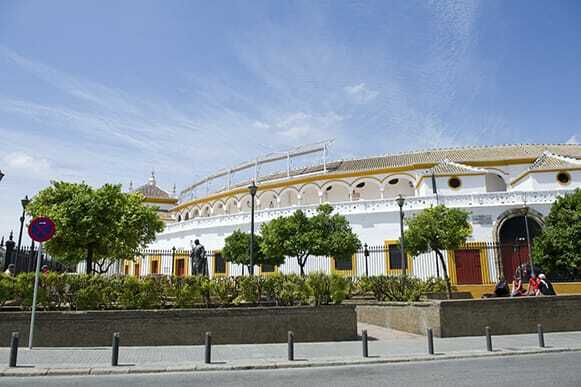 The Plaza de Toros de la Maestranza - one of the oldest bullrings in Spain - holds bullfights from March or April until October. 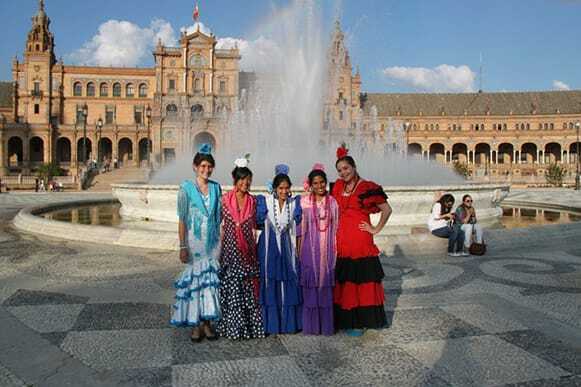 There are few better places for flamenco and Sevillanas than Seville. 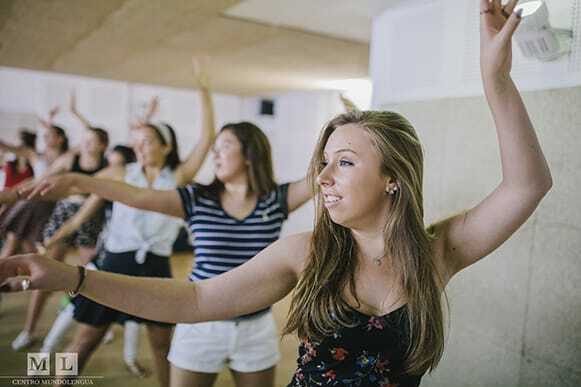 Many people travel to Seville to learn flamenco from the best. Seville is a perfect city to stay fit, as there are an enormous amount of sports available. 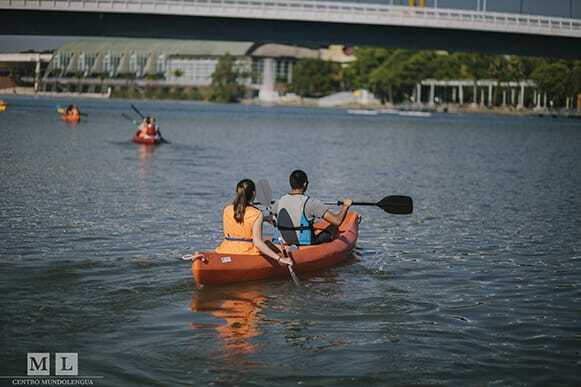 From the numerous fitness centers, to running in one the numerous parks or along the river, to kayaking, to cycling, to playing football, basketball, etc., the possibilities are endless. With an abundance of venues, Flamenco is in Seville’s blood. 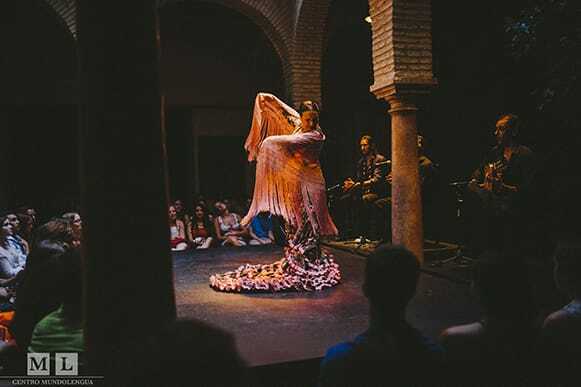 Seville is the perfect place to see a performance in one of the numerous tablaos, bars, cultural institutions and museums such as Museo del Baile Flamenco, Casa de la Memoria de Al-Andalus, la Carbonería, la Casa del Flamenco or Lo Nuestro. 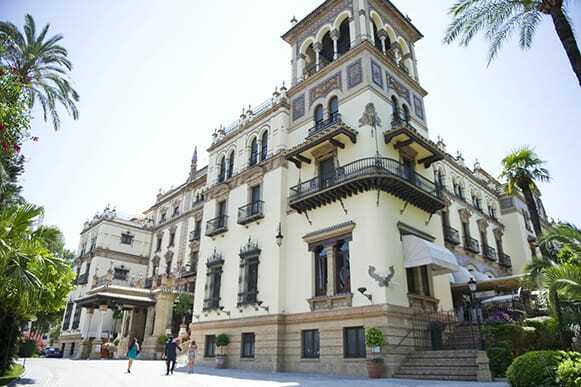 Seville is full of cinemas (Avenida 5 cines, Cine Cervantes, Multicines Plaza de Armas, summer outdoor cinemas, etc. ), and theaters (Teatro Lope de Vega, Teatro Alameda, Teatro de la Maestranza, Teatro Central, Sala Cero). Seville is by definition a perfect place for going for tapas with friends and with families. 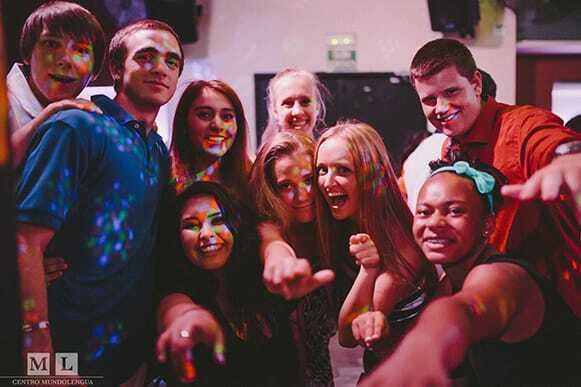 Some great places to “tapear” include Calle Betis, La Alfalfa and La Alameda, which are areas frequented by many young Spanish and international students. They are perfect to enjoy Andalusian, Spanish, and international cuisines. They are very common in the city’s numerous squares. 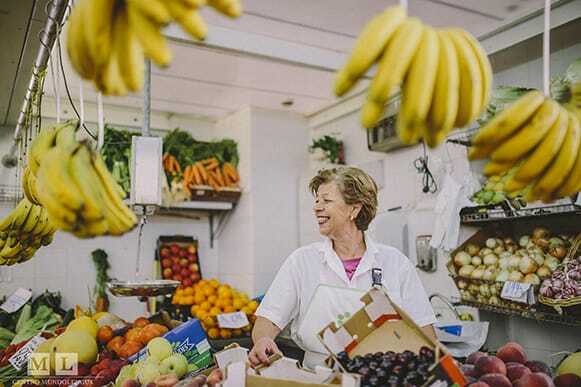 They are full of gastronomic and artisan specialities. 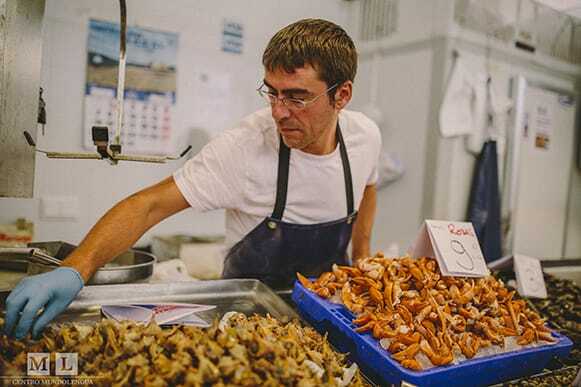 Some of these markets include “El Charco de la Pava” (Isla de la Cartuja), El Mercado de Artesanía (plaza del Duque de la Victoria), el Mercadillo “El jueves” (calle Feria), el Mercado de comida (Triana), and el Mercado de Puerta de la Carne. El barrio de Santa Cruz is the ideal place to buy your gifts.You can also find the famous Sevillian ceramics in Triana. 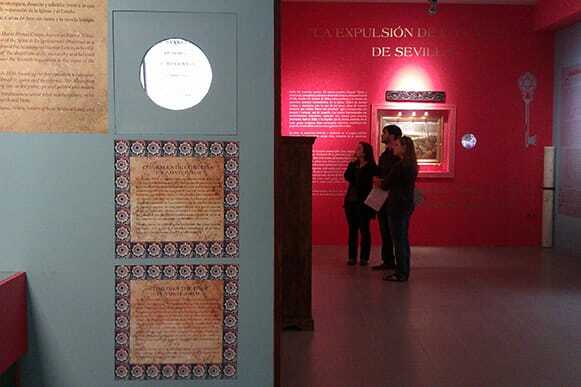 The museum tells us about the Jews who inhabited the neighborhood of Santa Cruz and the changes in the area from the Middle Ages until now. 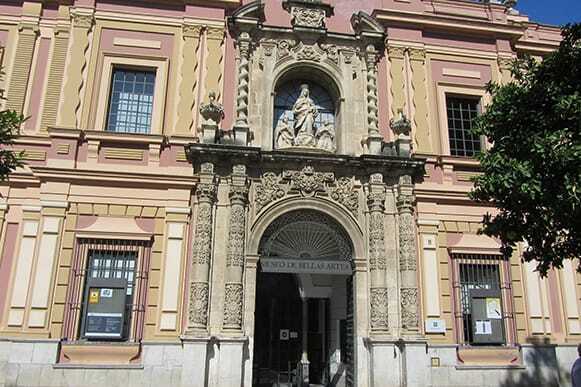 This small museum hosts the best horse-drawn carriages of various kinds from Spain. 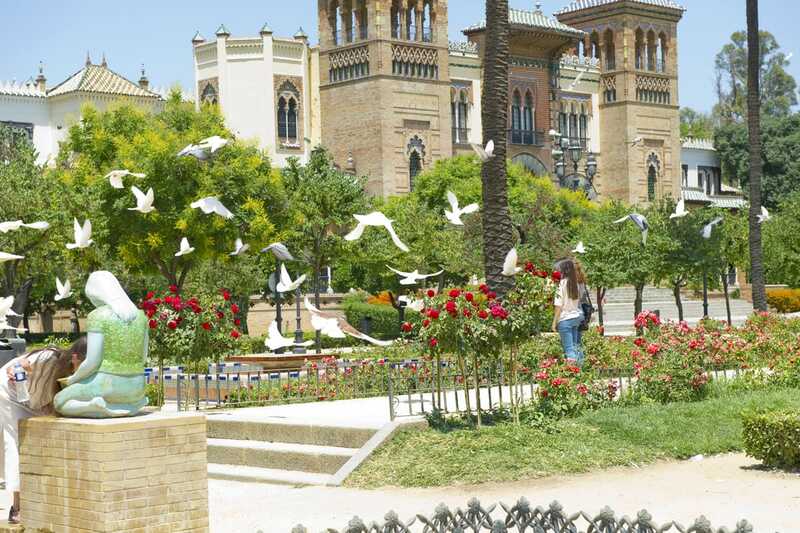 Located in Maria Luisa Park, it is one of the best of its kind in Spain. Although the focus is on the Romans, it also includes elements of the Stone Age, the Bronze Age, the Iron Age, the Phoenicians, the Greeks and the Carthaginians. 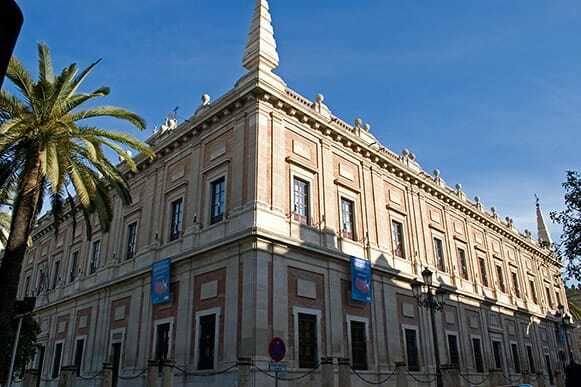 Located in Santa Cruz, the Museo del Baile Flamenco is an impressive venue for some of Seville's best flamenco shows. 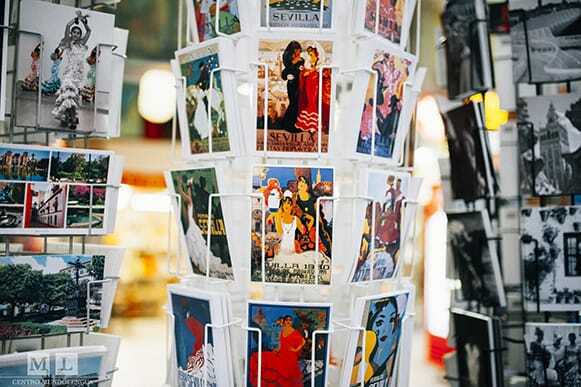 It attracts some of the best talents in Seville and Spain. 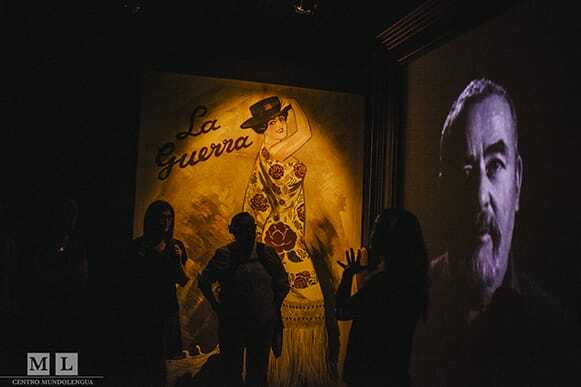 The Museum offers a wide variety of exhibitions and shows the evolution of flamenco dance. Covering 85 acres, it is one of the best examples of forest Mediterranean climate, with trees such as elm, pine, poplar and cork oak. The park has two lakes and is well equipped with recreational, leisure and sporting facilities. It hosts many cultural, sports and civil activities. 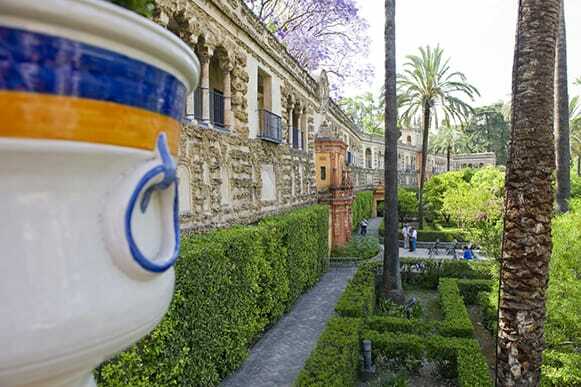 Named after painter Esteban Murillo, these peaceful small gardens are close to the historic center. 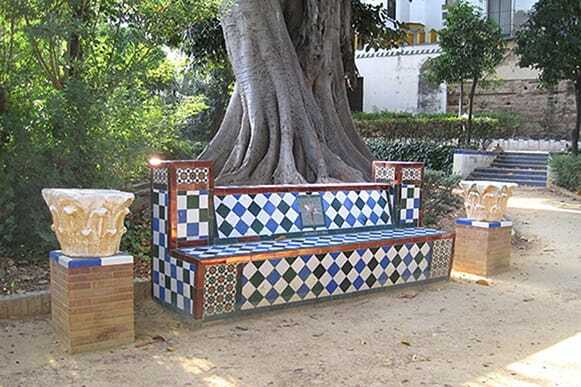 The lovely benches with “azulejos”, the ancient city walls, and the sumptuous honeysuckle, magnolia, pagoda trees, tree vines and Canary Island palms make it a perfect place to relax. 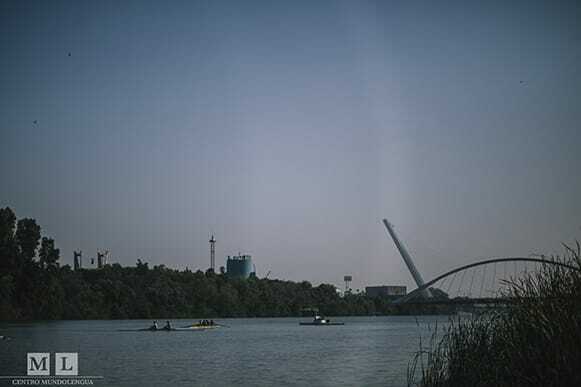 Close to the Guadalquivir River, it is one of Seville’s main green areas. 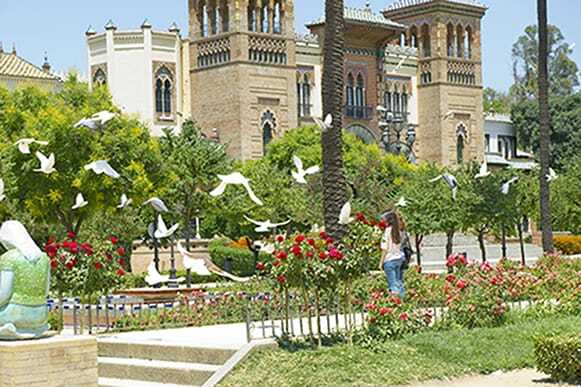 This 400,000 square meter parks hosts some of the most emblematic monuments and museums of Seville, such as the monument to Gustavo Adolfo Becquer, the monument to Miguel de Cervantes, the Foutain of the Lions and the Archaeological Museum. Bubble of peace and coolness, they represent a fantastic mosaic of gardens from Arabic, Renaissance and modern influence. The gardens bear names such as the Garden of the Dance, the Garden of the Ladies and the Garden of the Prince. There is also a small labyrinth. 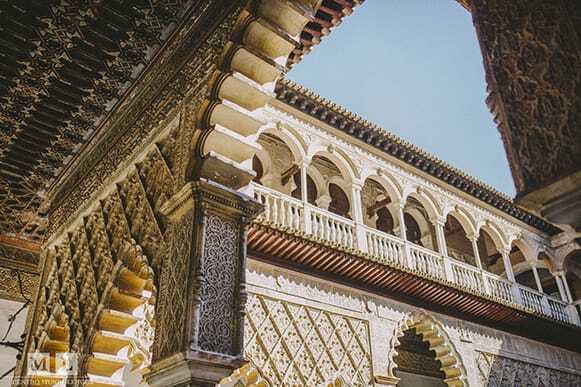 With more 3000 years of history marked by the presence of Romans, Visigoths, Muslims, Jews, and Christians, Seville treasures many other monuments. Just to name a few, the Andalusian Parliament, the Salvador Church, the hospital de Caridad, the Palace of San Telmo, the Town Hall, the Venerable Priests Hospital, the basilica de la Macarena, the Monastery of Cartuja, the Royal Shipyards, etc. It originally housed the Royal Tobacco Factory, which was built in the 18th Century. It has been the seat of the University since the second half of the 20th Century. Built by the Muslims around 1220, it was originally supposedly covered in golden tiles. It was built to serve as a watchtower over the port of Seville. 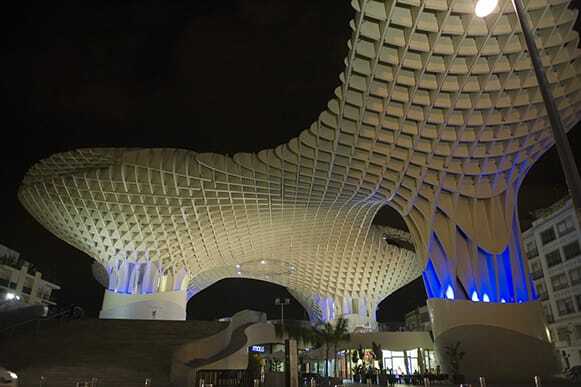 Built between 2005-2011 in the heart of the city, this wooden structure is the symbol of modern architecture in Seville. Its construction resulted in much public controversy. Level 0 houses the Antiquarium, where Roman remains discovered on site are displayed in a museum. Level 1 hosts a food market and public events. There is also a panoramic terrace. Built for the Ibero-American Exhibition of 1929, and dominated by two towers, it is a semicircular complex decorated with colorful painted tiles. The painted ceramic benches arranged around the square represent the different provinces in Spain. Next to the Cathedral, this 16th Century building used to be the Merchants Market. In the 18th Century, it was chosen to be the site for the Indies Archive by Charles III. With 80 million pages of documents dating from 1492, it provides the most complete and documented historical view of the Spanish Administration of the New World. It is the oldest royal palace still in use in Europe. Originally a Moorish fort, this World Heritage Site has been expanded and reconstructed many times throughout its history. It consists of an impressive complex of patios and halls, with Arabic, Mudéjar Renaissance, Baroque and XIX century influences. 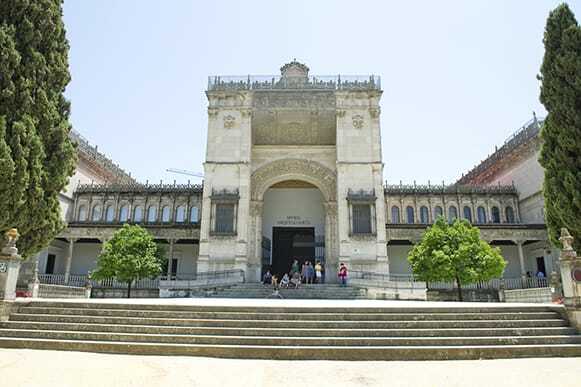 It is the official residence of the Kings of Spain when they visit Seville. 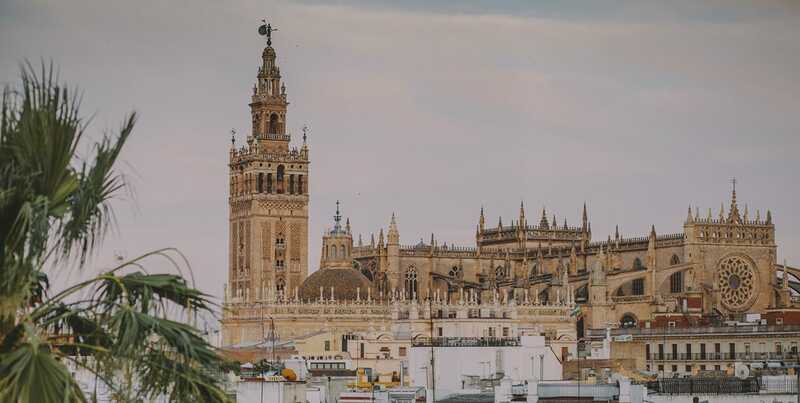 Declared as a World Heritage Site, Seville Cathedral is officially the biggest in the world. It was built in the 15th century at the site of what was –in the 12th century– the Great Almohad Mosque. The funeral monument to Christopher Columbus can be found in the Cathedral. 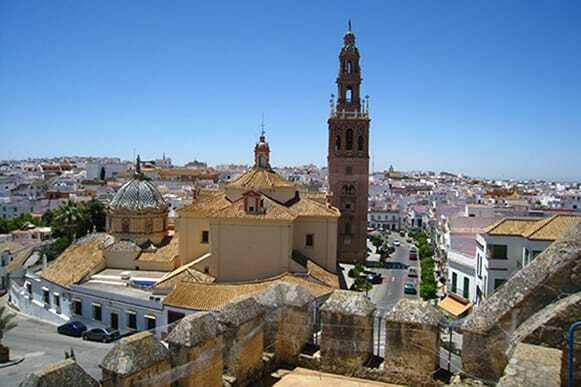 The only part which remains of the Arab heritage is the minaret, also known as la Giralda. 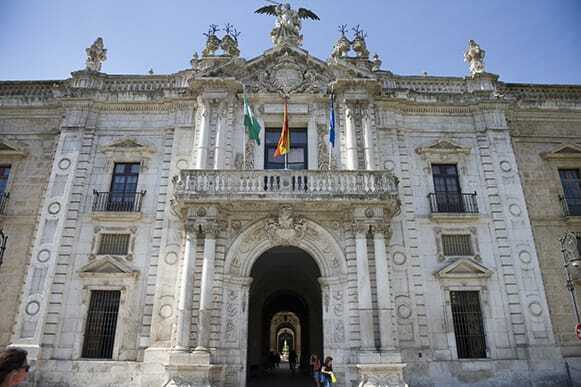 Seville, the capital and largest city of Andalusia, is at the heart of a dense and diverse transport network. The city has two main bus stations: the Plaza de Armas station operates daily national and international services, with companies such as Eurolines, ALSA and Socibus. On the other hand, the Prado de San Sebastián bus station operates regional services. Santa Justa Station is located a few minutes walk from the old town, on Avenida de Kansas City. The train station offers regular services to destinations all over Andalucia, such as Cadiz, Jerez, Granada, and Almeria. The high-speed trains go to Cordoba, Malaga, Madrid, Valencia and Barcelona. Seville airport is situated ten kilometers northwest of the capital. With nearly 40 destinations in Spain but also in countries such as France, Italy, the Netherlands, Malta, the Czech Republic, Great-Britain, Portugal, Switzerland, Ireland and Belgium, Seville airport has firmly established itself as an international airport and has reconfirmed its position as a major entry point to Spain.There is a direct bus connecting Plaza de Armas, in the city center, and the airport, with various stops including Santa Justa rail station and San Bernardo rail station. The journey takes about 35 minutes.